Want to use the iPP320 Ethernet Credit Card Reader, but afraid your store's router is too far away from the counter to connect? This convenient extender pack is the answer. 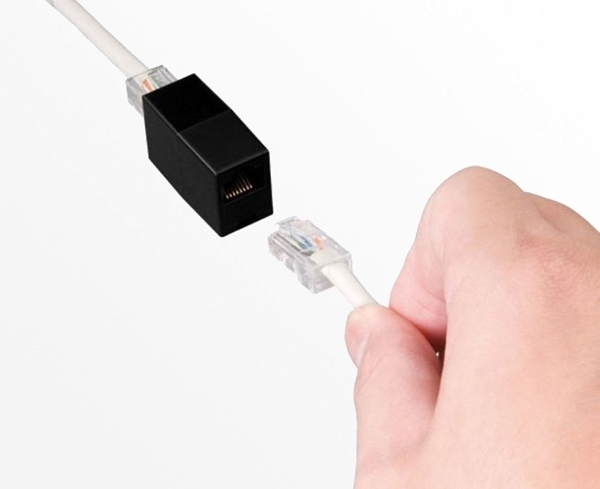 The tiny, lightweight coupler allows you to connect the Ethernet cable that comes with your iPP320 Ethernet Credit Card Reader to a second Ethernet cable, giving you up to 100 feet of extra length to reach your nearest router.